Co Occupational Medical Partner's (C.O.M.P.) growing success in the northern San Joaquin Valley is largely due to the earned respect and confidence of employers of all size and industry. Free from the limitations of a large healthcare system, C.O.M.P. offers the benefits of flexible partnerships as each customer account is established and managed. Johnston Co, M.D., MPH, is C.O.M.P. 's Medical Director. His specialty is Occupational Medicine and that's where he focuses his skills. 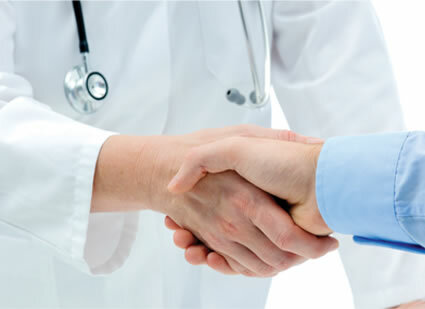 He is best known for expert medical management of injuries and timely personal response to questions or concerns. Dr. Co and his entire team are committed to providing the highest level of service and customized support. Partnership extends to the workers' compensation community, as well. Dr. Co is included in most MPNs (medical provider networks), having proved his medical expertise, relationship-building skills and appropriate application of California's workers' compensation rules and regulations.